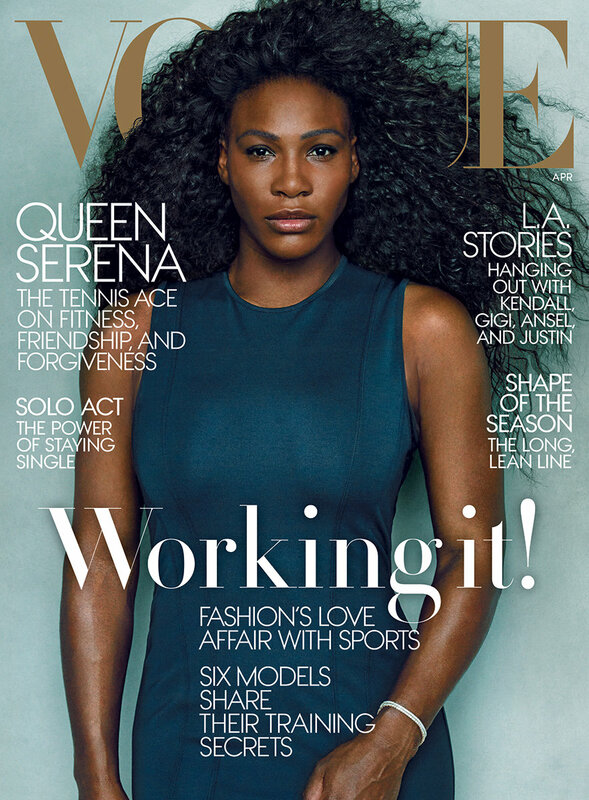 Tennis great and living icon Serena Williams has been chosen to cover fashion magazine Vogue for their April issue. This is Serena’s second stint on the fashion bible’s cover after her first in 2012, which she shared with swimmer Ryan Lochte and soccer player Hope Solo. The tennis ace who recently returned to Indian Wells after a 13-year boycott, discusses fitness, family, growth and forgiveness.